Congratulations to the winners, and thank you to everyone who entered. 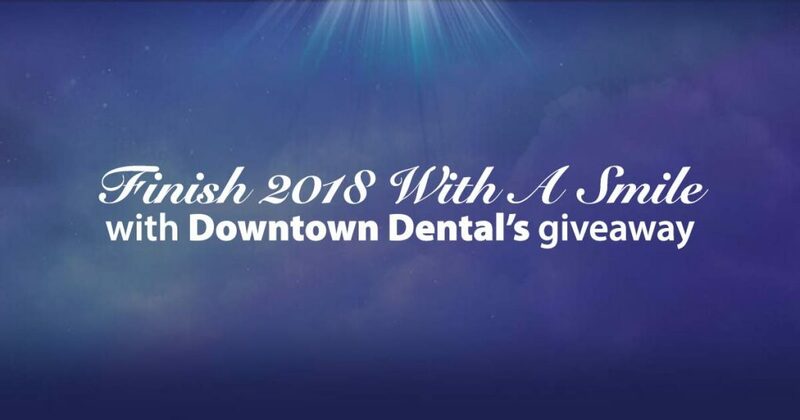 Prize must be accepted as awarded, with alternative prize available, at the discretion of Downtown Dental, in the event the winner is unable to attend the festival on the dates available. Downtown Dental Thanks You For Your Referrals! 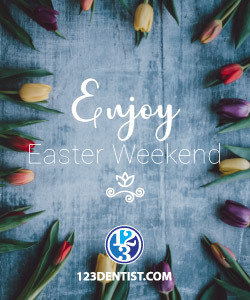 We are offering $10 Gift Certificates for every friend or family member you refer, and you will be entered into a monthly draw to win dinner for two! Click here or the image above for more info.